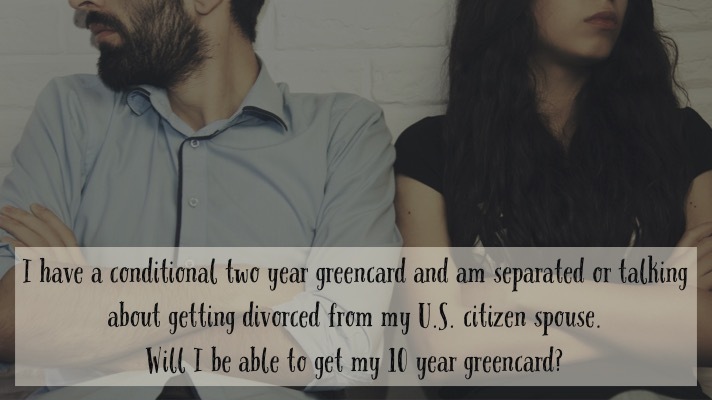 Immigrants throughout the United States have been victimized by “notarios” who present themselves as attorneys or attorney-like figures who take a much smaller fee than any attorney and who agree to file immigration paperwork on behalf of the unsuspecting immigrant. 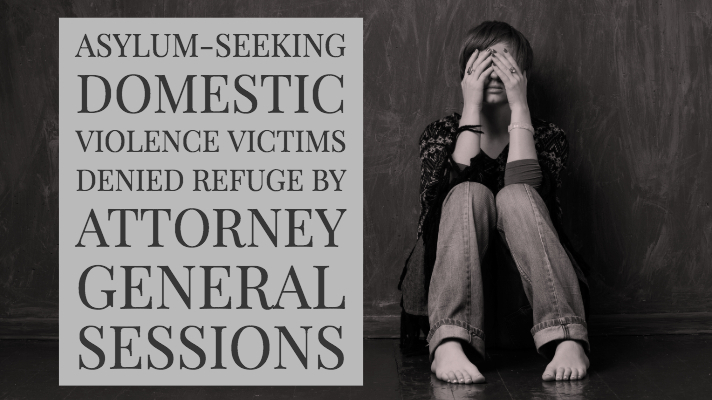 These individuals often create major immigration problems for the vulnerable victims who often don’t speak English and are unfamiliar with our immigration laws. 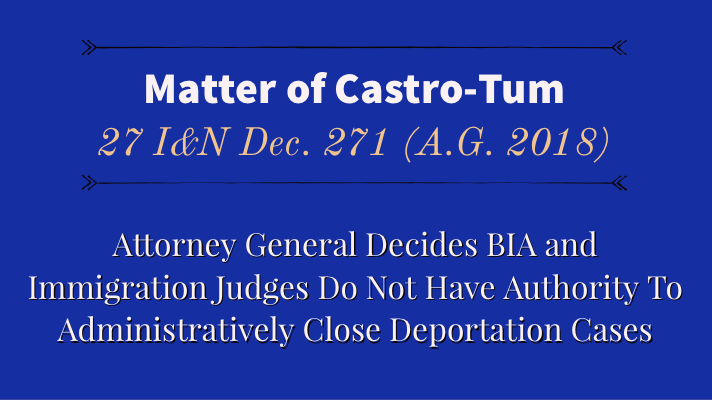 The notarios will often commit immigration fraud or make material misrepresentations that can subject the immigrant victim to criminal prosecution and/or deportation. 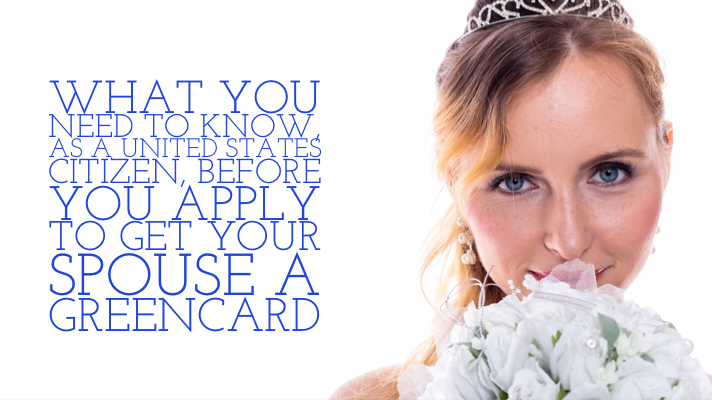 Many victims put their trust in people to do the right thing and to file the correct paperwork with the correct information. So they sign their names to the applications. Often, without reading what they are signing. 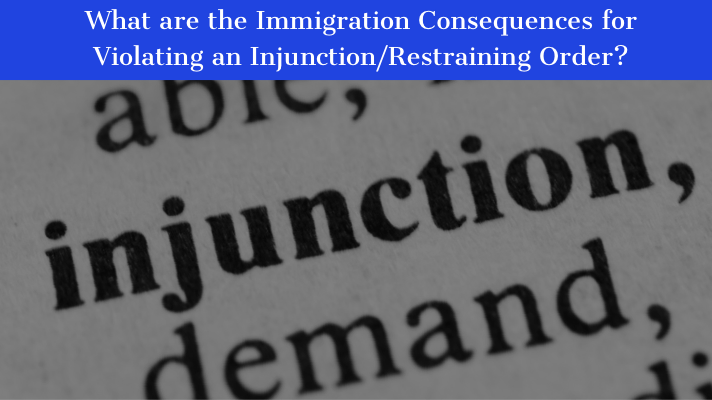 The Board of Immigration Appeals recently came out with a decision which discusses this very issue. 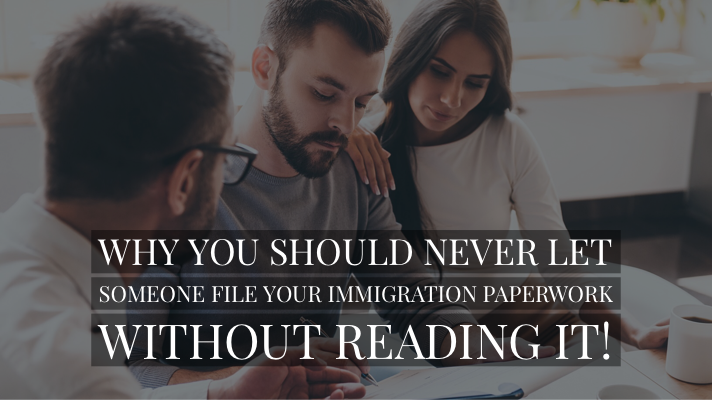 The BIA held that there will be a strong presumption that if you sign your name to an immigration application or petition, then you are aware of the contents of the application or petition. 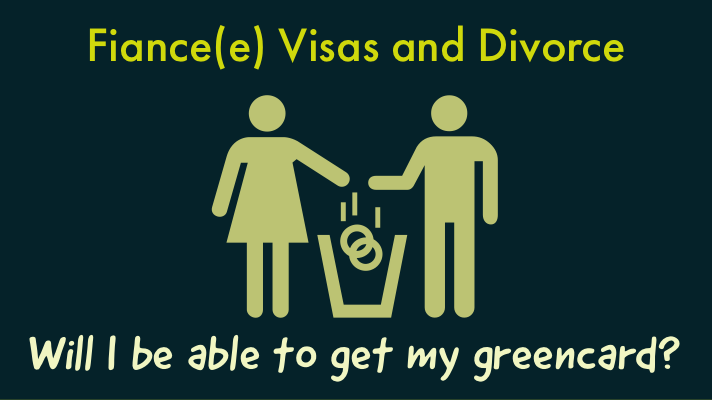 What if I signed my name to an immigration application, but I didn’t read what was in the application? Although a relatively recent United States Supreme Court decision held that a conviction for simple battery in the State of Florida could not serve as a crime of violence, an Eleventh Circuit Court of Appeal decision distinguished that a felony battery conviction is a “crime of violence,” at least for purposes of the Federal Sentencing Guidelines. 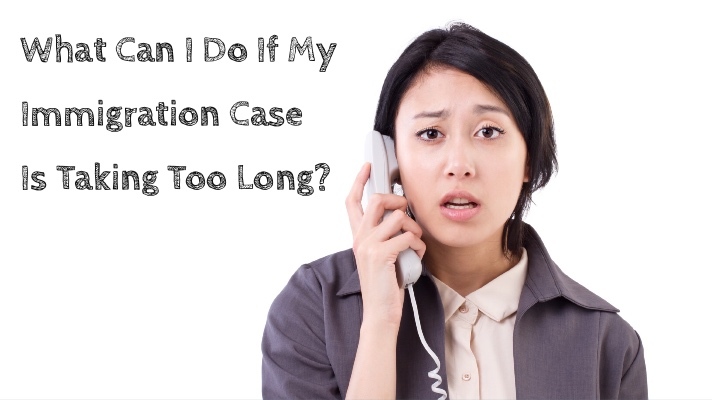 This means that a conviction for a Florida Felony Battery is probably a deportable offense as a crime involving moral turpitude and as an aggravated felony, if the sentence is 1 year or more incarceration. 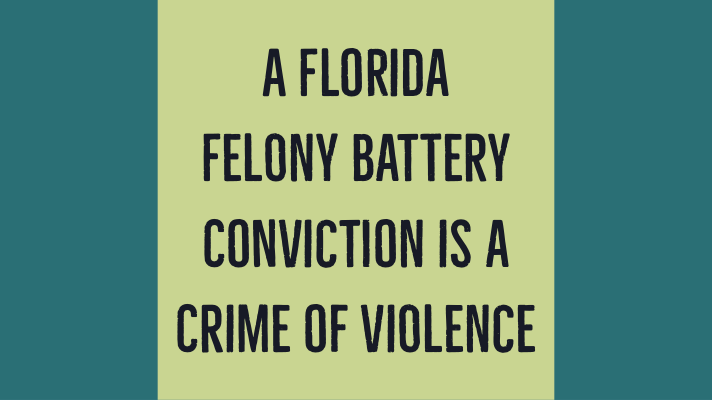 What is Felony Battery in Florida?